Lovely supply and lay completed by the team to a Cornish Cottage garden. 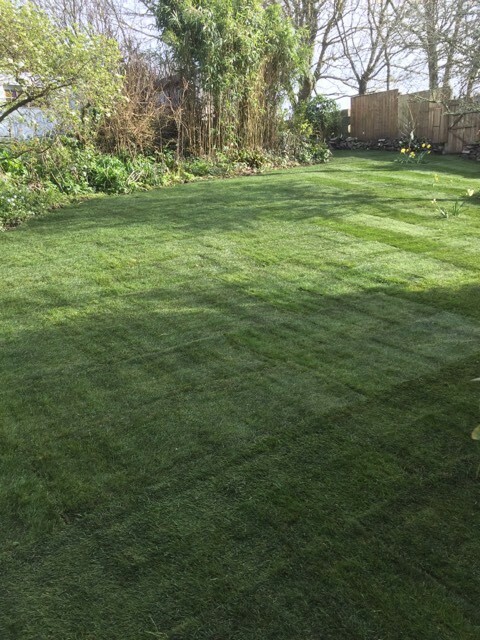 A very satisfied customer that also asked us to return to complete various works at a later date. 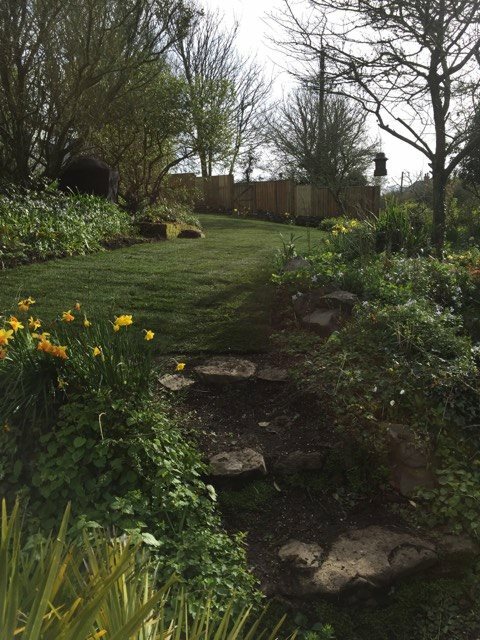 Works involved were lifting the old existing lawn, rotovating and raking of area in preparation for the supply and lay of seeded lawn turf. 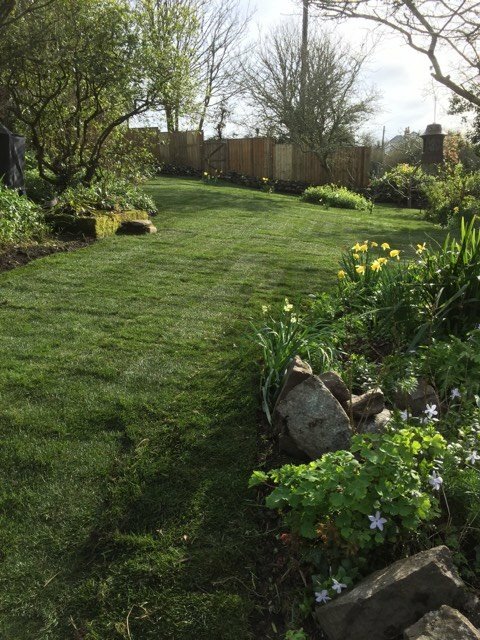 Celtic Turf, established in 2003, is a family run company supplying turf to the whole of Cornwall, Devon and the Isles of Scilly. 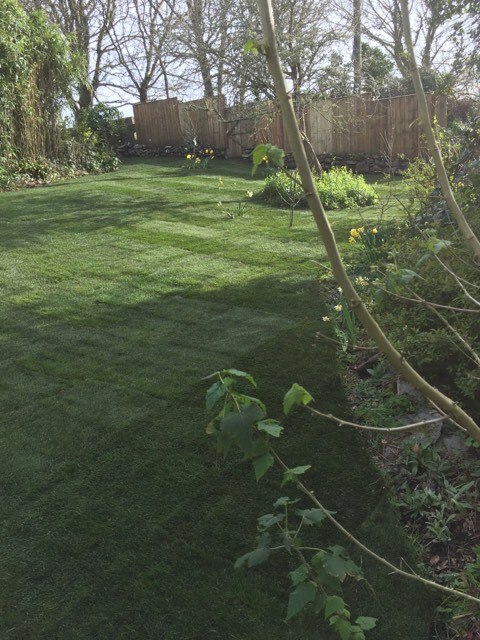 We are one of the largest turf suppliers in Cornwall. We are a family run company established in 2003 supplying turf to the whole of Cornwall, Devon and the Isles of Scilly. 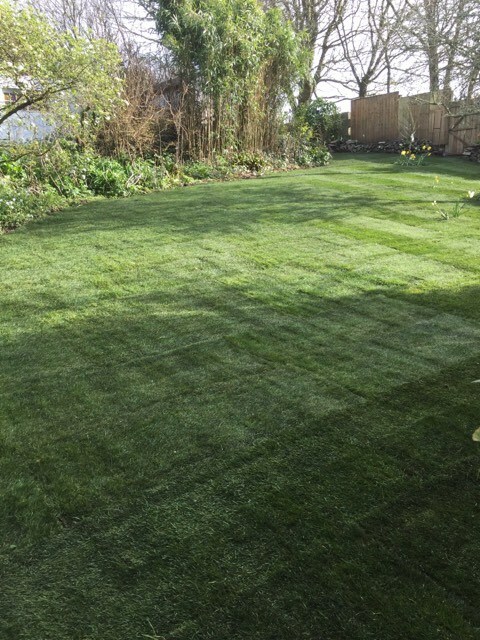 We are one of the largest turf suppliers in Cornwall.